…for me, you and the rest of the golfing public (someday soon I hope). I have devised a swing system. CALM DOWN!!!! I have not lost my mind, nor am I selling out. 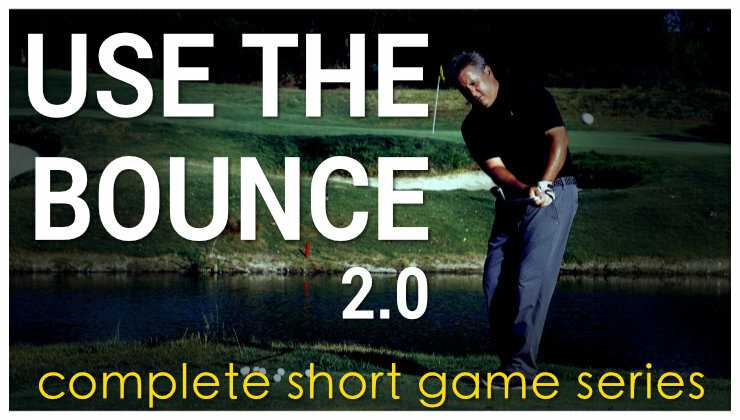 I have been trying to figure out how to come up with a marketing catch phrase, a general principle for my swing ideas on releasing the club, without having a complicated, cookie cutter, position oriented, “swing crack” system. It is a sequence of feels…and will take the “Plane and Release by Feel” video into a little more detail. It is a way the shoulders, hips, arms and hands and club can all rotate and work together…and an easy way to understand how to do it. 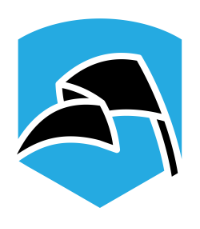 What I wanted is something that is pretty universal in helping people, that actually will create more distance and lower scores if done and does not rely on doing it perfectly in order to work. In other words, something that will help even if you just make an effort to do it…and the longer and better you do it, the better you will get and the farther you will hit the ball. The beauty of this “system” is it relies on a sequence of feels and they all feed on each other. Although I believe in working on one thing at a time and what happens first in the swing…first…if you improve any area or part of my system, it will improve what happens before and after. I am going to make a video that I will post on youtube and here within the next few weeks. Not all great ideas catch on, but this video will help EVERY person who watches it. In addition, by the first of the year, I am going to build a new website. I am going to break down the swing sequence into small, easy to understand feels that will work individually, or as a group. 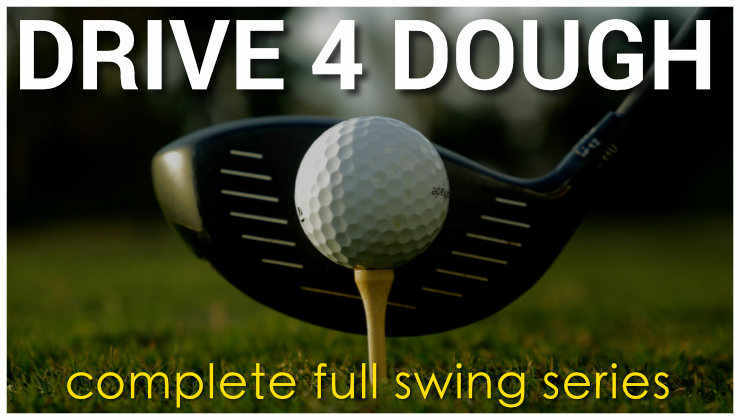 Basically, it is going to be a simple way to help you find your own individual golf swing that your body has the best chance of producing and reproducing. It will also help you harness the power and consistency of getting the whole body involved instead of ridiculous isolating cliches like “hold the lag with the hands.” Any time a body part has to slow down or stop rotating to wait for another coming into impact, you lose speed and consistency. I am going to call it…”The Connected Rolling Release” or if you really want me to be scratch and take myself too seriously…CR squared…LOL. All kidding aside, this is the REAL secret to hitting the ball farther. The website is going to be dedicated to making golf easier and more fun. Weekly videos, daily articles, weekly chats, message boards, games, etc. Hitting irons well and woods poorly? Looking forward to the great videos! Thanks! Feel – GREAT. I think that that video analysis is the single biggest problem in helping people to play better. I wish you the best of success with this. I hope it’s more “do” oriented than “look” oriented. If it has proven successful with live students in the past, then it has merit. 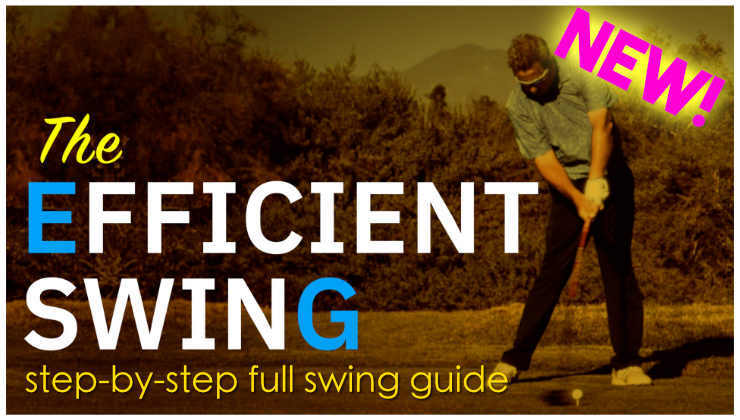 In my search for what should be going on in a golf swing, I’ve come to the conclusion that it’s a lot easier than instructors make it out to be–but, that doesn’t move merchandise. What I’ve found out is that conventional instruction tries to manage turning shoulders & hips (as in both shoulders or both hips together). Meanwhile, they ignore 1) the strongest skeletal muscle in the human body, 2) the largest and bulkiest muscle in the human body (also one of the strongest), and 3) the widest muscle in the human body. It’s a bad idea to try to micromanage body parts, but ignoring the effects of these things might be the reason why so many people quit golf. Pros use these attributes. As a card-carrying Spastic, I have a message for golf coordinated instructors: shoulder-turn and hip-turn may be what you see on video, but they are not effective teaching tools because that is really not what is happening…they’re results, not causes. This is something I have been hoping for. Swing system based on feel. Toski wrote a book years ago that made that claim and I bought it with great anticipation; it was feel like you are riding a surfboard over the crest of a wave or something. 🙂 It didn’t speak to me at all. Anyway feel is the way I learn best. I could care less that the clubhead is a free body traveling in space or that I play best with some particular shaft kickpoint. What does it feel like? The closest description I have found to golf by feel is Ike Handy’s book. I hope you do better. Can we expect a potent mix of concepts from Monte Scheinblum, Jimmy Ballard and A.J. Bonar? This is great news, Monte. Now let me give you an early testimonial. As you may remember, I returned to the game this year after more than 10 years off due to back problems. I found your youtube page videos extremely helpful as I was relearning the game and then I took a video lesson – again, very helpful. Your methods are well presented and do not put undue strain on the body – a very important point for my 61 year old surgically repaired back. I don’t want to blow my own horn too loudly here, but I’ve been breaking 80 on a regular basis and have shot 75 twice in the last month on my local 6100 yard muni – not a championship caliber course by any means, but not a total pushover either. My game would not have come around like this without your guidance. In my return to the game I have read and studied MANY other teachers, including many of the so-called gurus – and your presentation stacks up well with any of them. I wish you all the best with this – you deserve it. Awesome Monte. Can’t wait! Let’s GO! What is your email address? I have some ideas for you. Any progress on the new video, Monte? ?